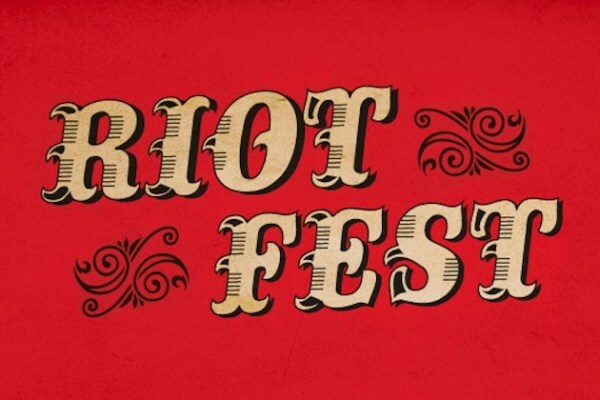 If you cannot afford to be punk at the upcoming Riot Fest, no worries you can still rock out in your dorm room/closet sized apartment and weep into your Replacements pillow cover with the new and improved HECK YEAH RIOT FEST! Playlist. So bust out your favorite band t-shirt, dust off your Vans, and put those sweat bands on your pumped fist!